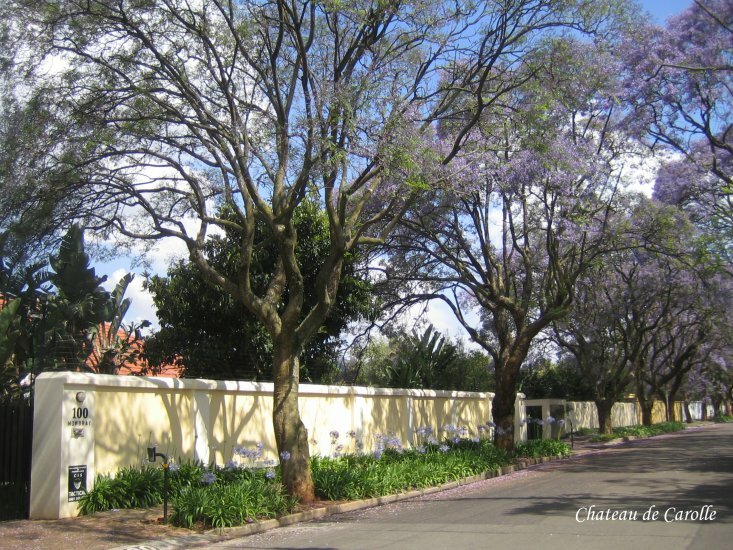 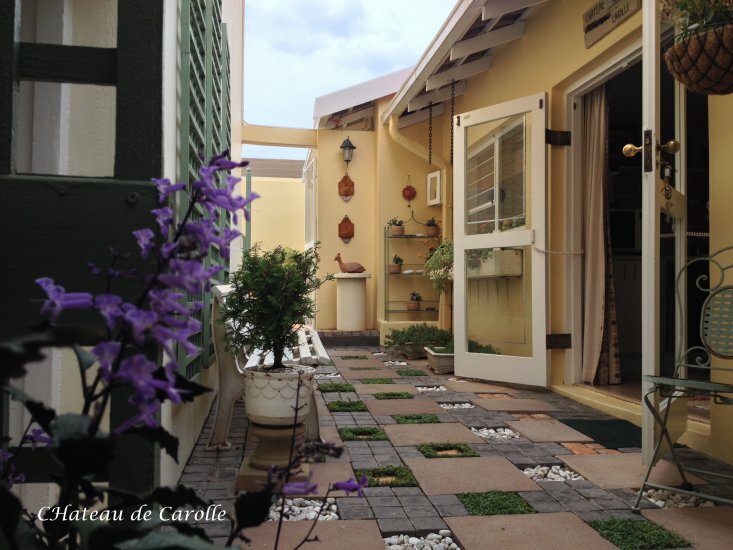 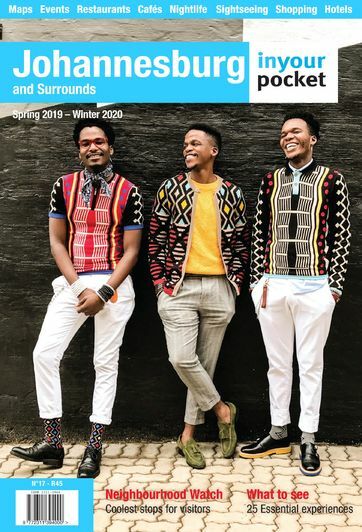 Set in a leafy Jacaranda-lined street in the tranquil suburb of Greenside – you get to enjoy the birdcalls from the covered patio – Carol Millard’s guesthouse has three comfortable cottages, each with a private entrance, kitchenettes and luxury touches. 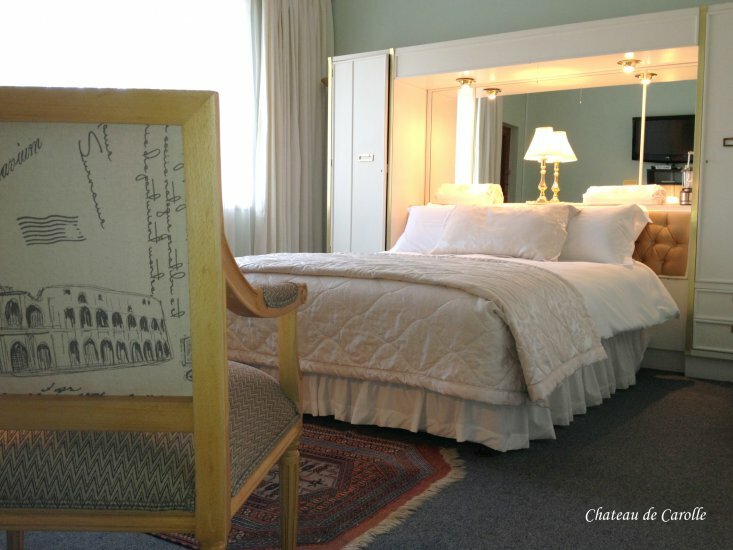 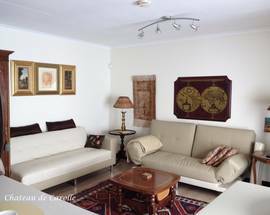 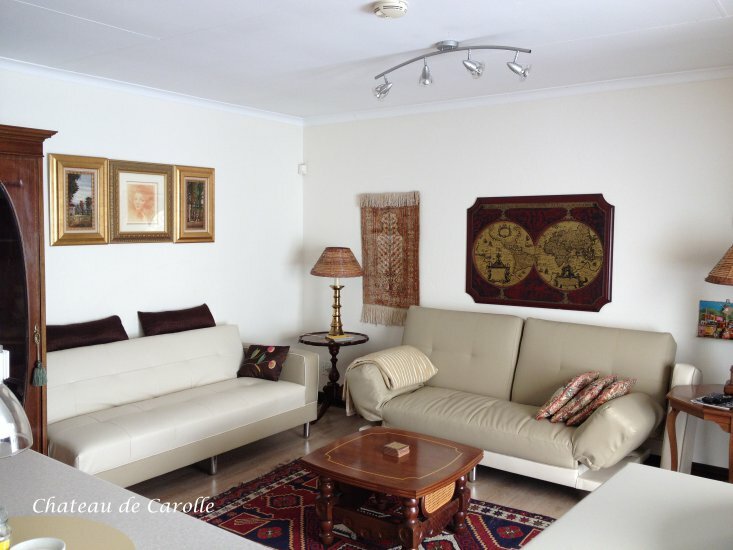 The decor is classical in style with antique pieces and Persian rugs. 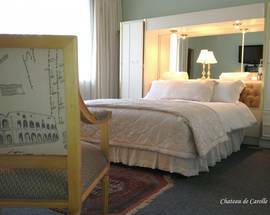 Rooms are designed for comfort with Egyptian cotton linen, flat-screen TVs and satellite channels (full and select packages). 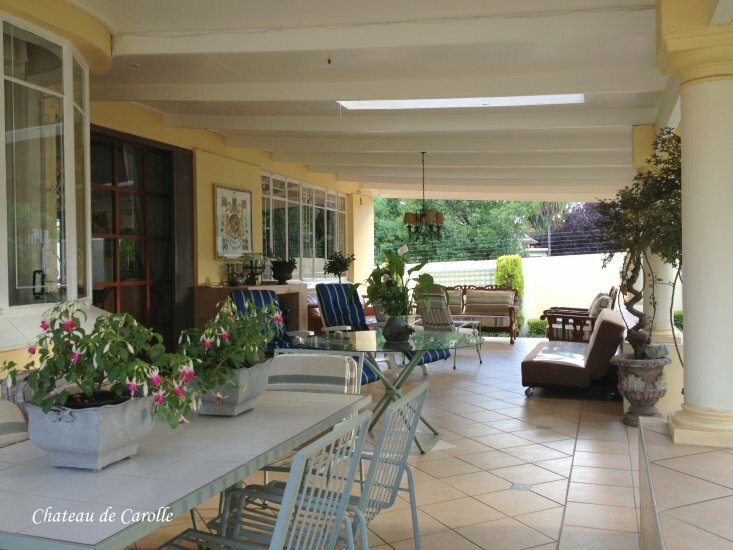 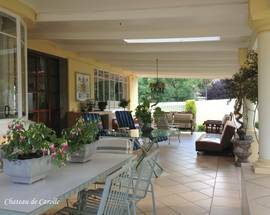 In close proximity to great outdoor spaces such as Zoo Lake, Emmarentia Dam and the Parkview Golf Club.